Education: the trends, technology, practices, and over all general topics in education. Using Pear Deck with Google slides to create interactive slides that give the teacher real time feedback form students. My team PLC along with our Zundy instructional coaches discuss tier 1 instructional strategies. Digital Learning Day in WFISD. Zundy Elementary has a podcast! Happy 100th Birthday Joe Cuba! How can we as teachers team up with parents to become an unstoppable force for student success? 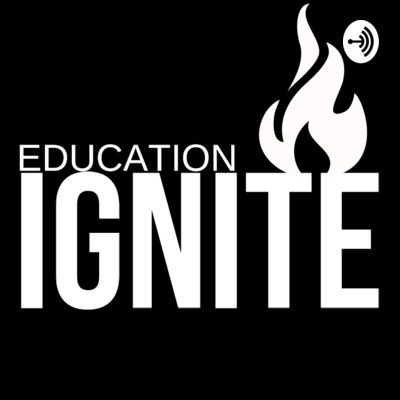 Iignite Edu. is back and our word for this year is GROW. I hope to highlight educators and the work they do to help our students grow. Interview with Lexi Law. Edcamp and Collaboration. In this episode I talk about the importance of looking at our own performance as teachers and the components that affect performance. How are we as teachers prepping and practicing our craft to increase our performance as educators? I welcome my first guests to the podcast. My fellow teachers and I talk about how the capturing kids heart model has impacted our teaching practices. When we push our limits to accomplish a goal the outcome of that effort flows into all aspects of our lives as people and educators. Announcing the new name and logo. 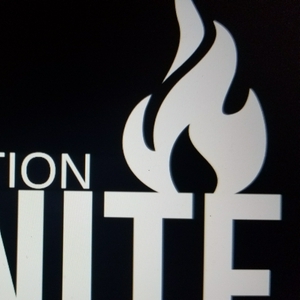 I share about the #HiveSummit and about being the positive spark on our campus as teachers. To teach students in today's technology driven world we as educators need to immerse ourselves in it to better understand how to teach with it. Episode two of T-Cha in TEXAS Quick way to make your cover art for your podcast logo. Describing the use of Edpuzzle for ESL classrooms.